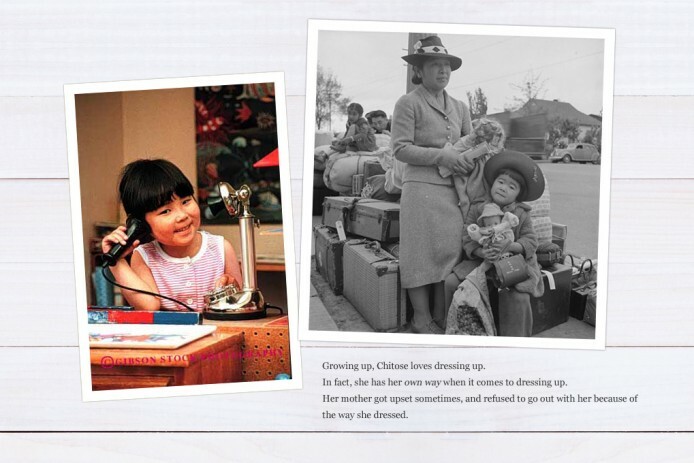 In 1965, a little girl named Chitose Sakai was born in Gifu in Nagoya, Japan. Her father was an air-conditioning inventor, while her mother was a pâtissier. Growing up, Chitose loves dressing up.In fact, she has her own way when it comes to dressing up. Her mother got upset sometimes, and refused to go out with her because of the way she dressed. 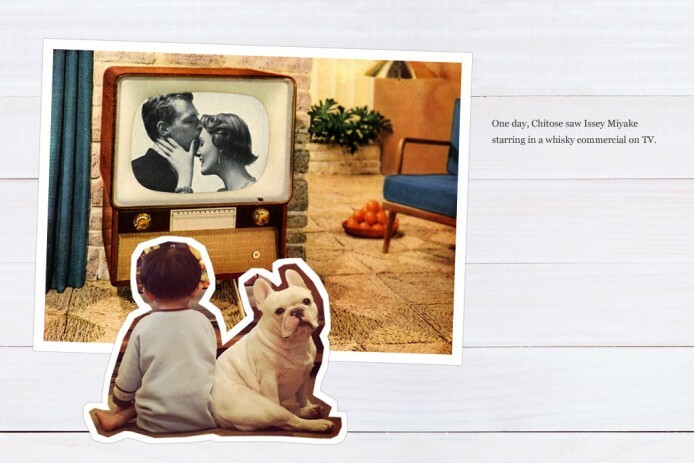 One day, Chitose saw Issey Miyake starring in a whisky commercial on TV. 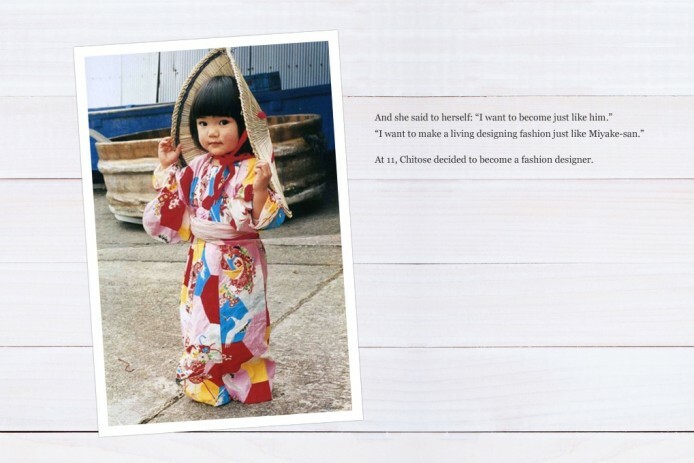 At 11, Chitose decided to become a fashion designer. 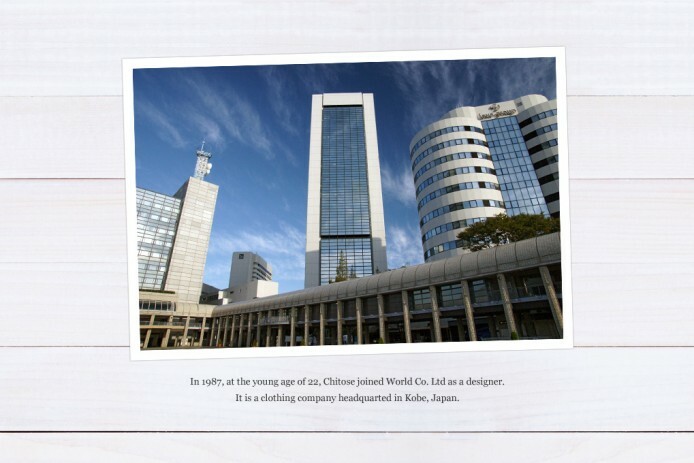 In 1987, at the young age of 22, Chitose joined World Co. Ltd as a designer. It is a clothing company headquarted in Kobe, Japan. But it wasn’t enough for Chitose. She wanted to work at Comme des Garcons very much. She decided to work her way up, started as a pattern-cutter.Eventually, she got the job at the label and started working under the legendary Ms Rei Kawakubo. JUNYA WATANABE was launched in 1992. 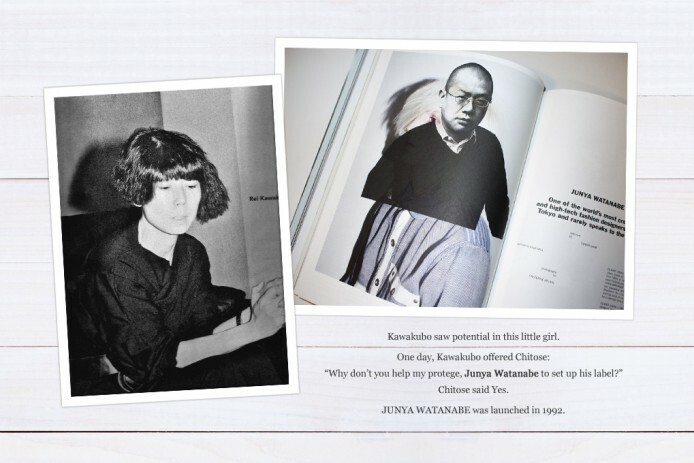 Chitose met Junichi Abe, another pattern-maker working under Junya Watanabe at that time. They fell in love, and got got married in 1997. 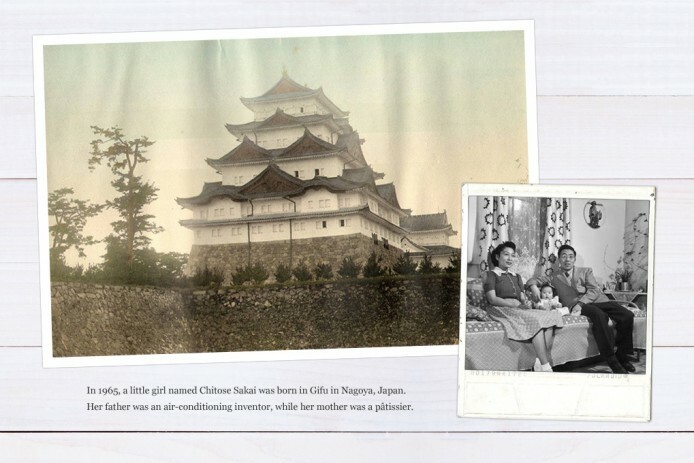 (Chitose is now “Chitose Abe.”) She later gave birth to their baby girl, Toko. Junichi Abe is the founder and the creative director of “Kolor” the fashion label, which was launched later in 2004. It’s been 8 years since working under Kawakubo and Watanabe, but Chitose did not forget her dream. She left the label to start her own journey. 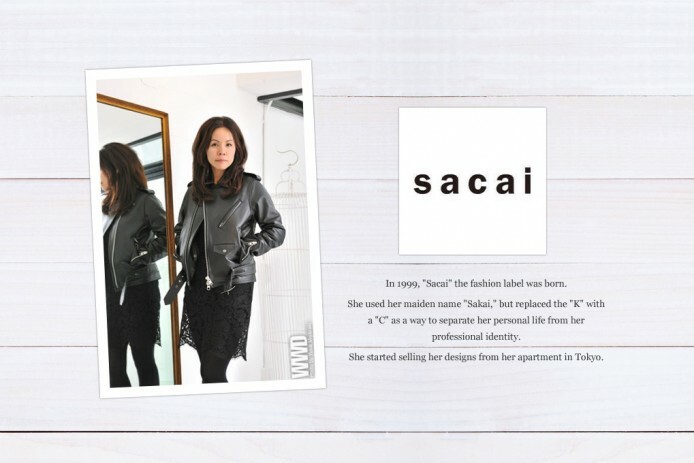 In 1999, “Sacai” the fashion label was born. 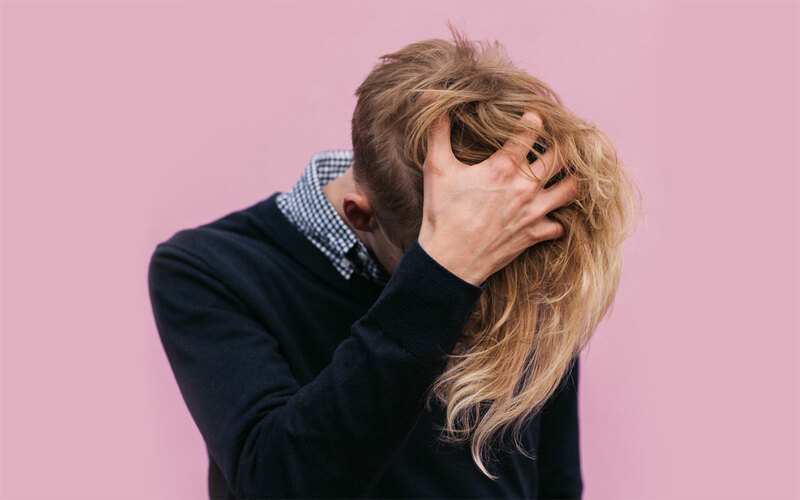 She used her maiden name “Sakai,” but replaced the “K” with a “C” as a way to separate her personal life from her professional identity. She started selling her designs from her apartment in Tokyo. In 2003, Chitose decided to expand her label to the West. She went to New York to join an established multi-brand showroom. Nothing much happened during her New York trip though, but she knew her design appeals to European. 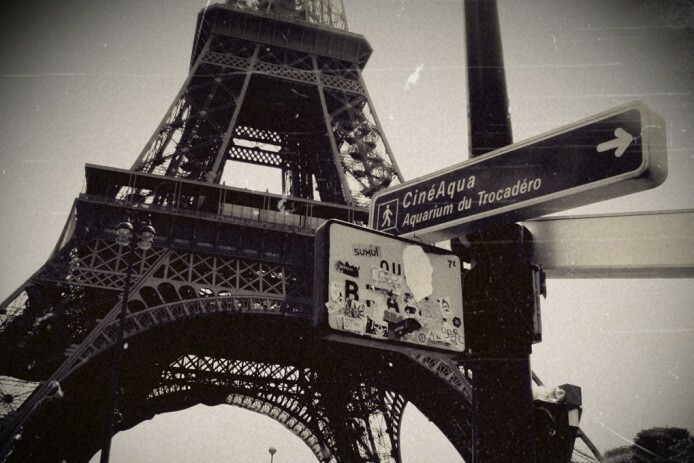 Without much plan, she packed her bag and went to go Paris to try her luck. Chitose was in the elevator of the hotel she’s staying when a man approached him. As it turned out, he was Peter Burstein of Feathers, a family-run London fashion boutique offering contemporary design since 1969. Peter placed his order on the spot. 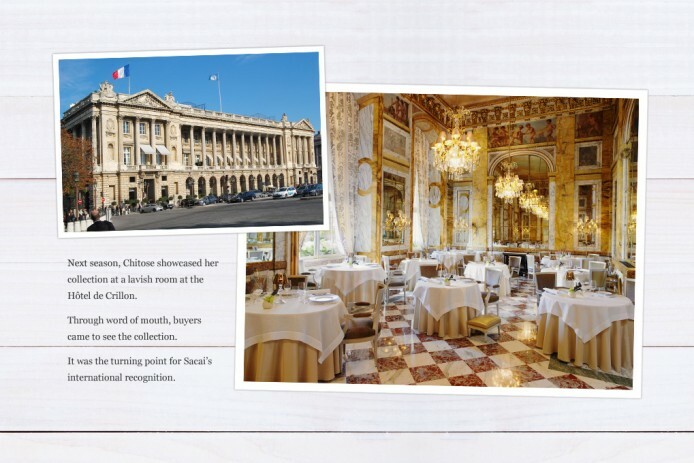 Next season, Chitose showcased her collection at a lavish room at the Hôtel de Crillon. Through word of mouth, buyers came to see the collection. 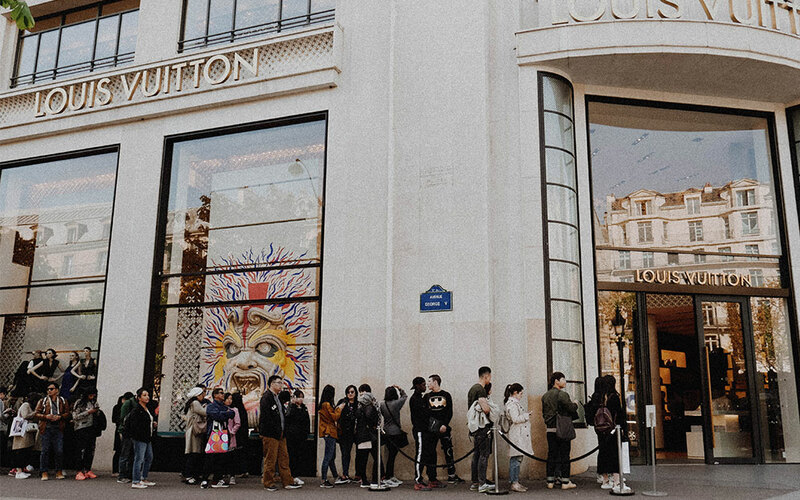 It was the turning point for Sacai’s international recognition. 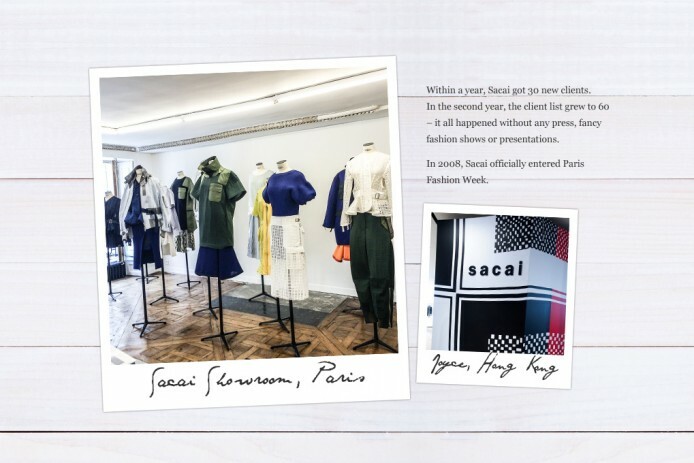 Within a year, Sacai got 30 new clients. 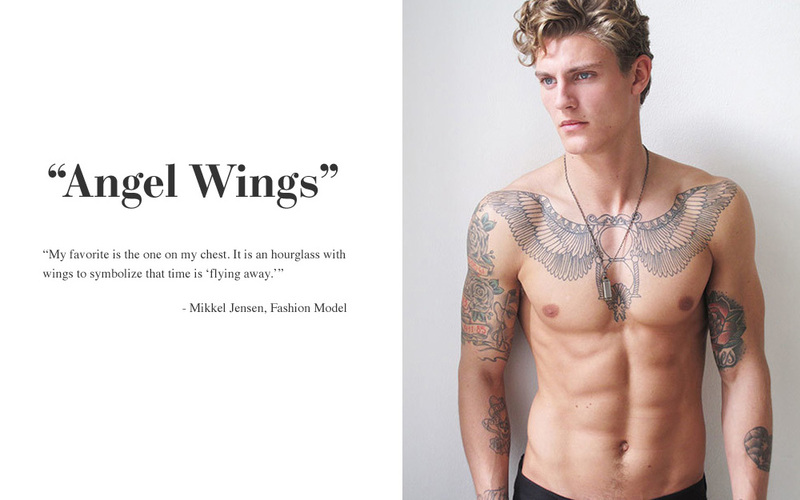 In the second year, the client list grew to 60 – it all happened without any press, fancy fashion shows or presentations. In 2008, Sacai officially entered Paris Fashion Week. 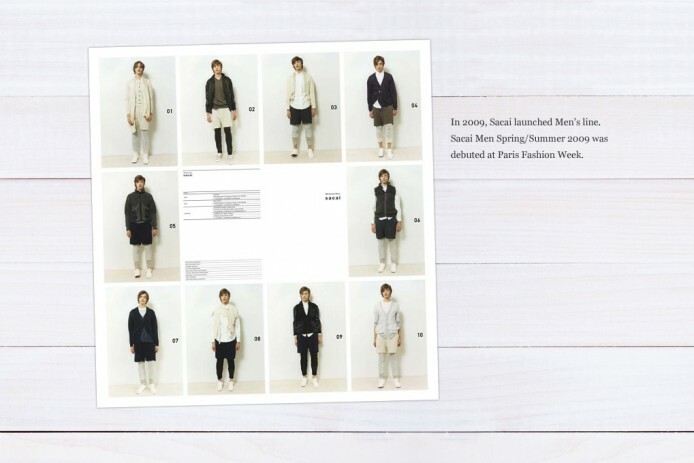 In 2009, Sacai launched Men’s line. Sacai Men Spring/Summer 2009 was debuted at Paris Fashion Week. 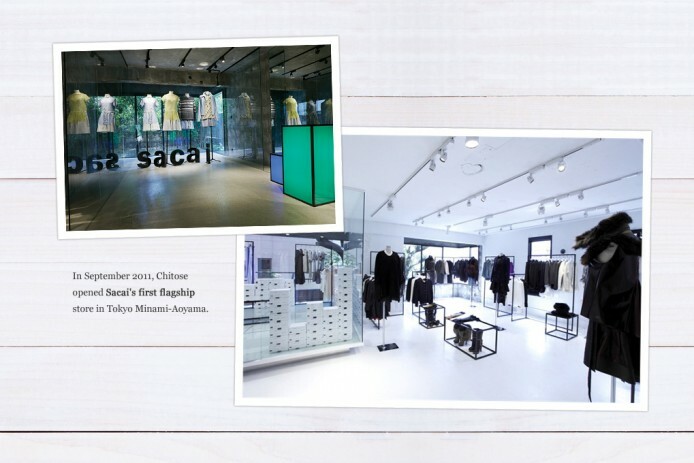 In September 2011, Chitose opened Sacai’s first flagship store in Tokyo Minami-Aoyama. Sacai hit another milestone with its Fall 2013 runway show. 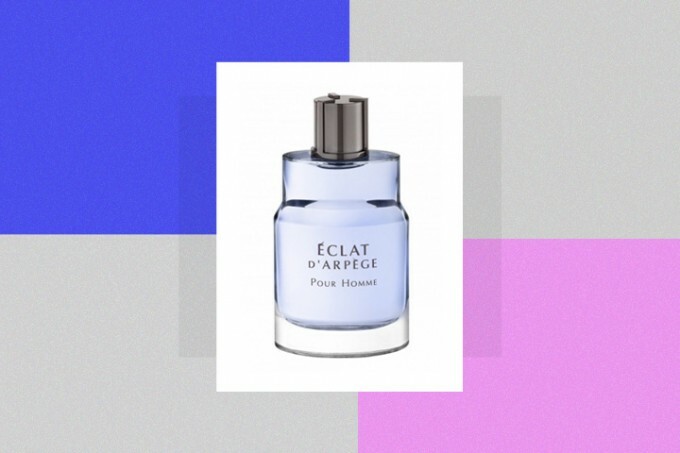 The collection received exceptionally positive reviews from the fashion crowd. 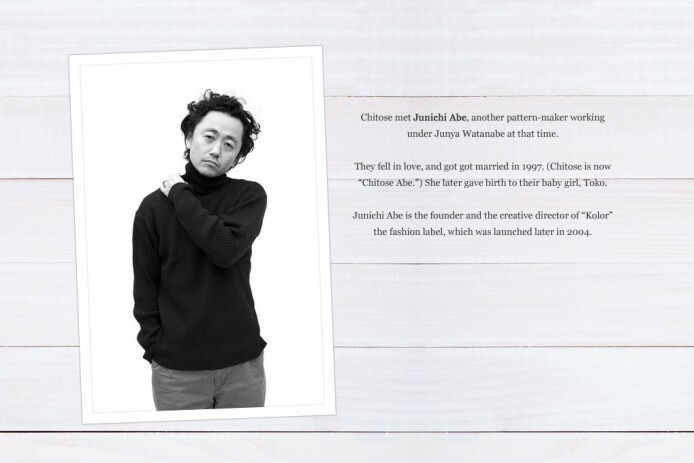 Chitose’s works continued to receive suports, winning the fanship of editors and fashion critics such as Sarah Mower, Anna Wintour and Suzy Menkes. 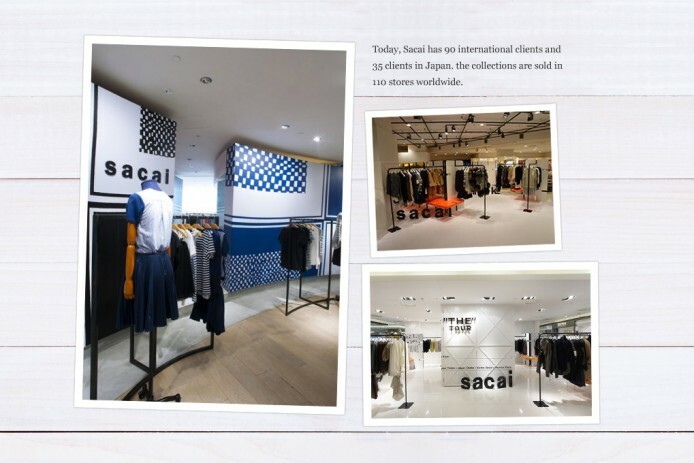 Today, Sacai has 90 international clients and 35 clients in Japan. the collections are sold in 110 stores worldwide. They remain the unique selling point of Sacai to today. Images by Sacai, Purple.fr, Vogue Italia, New York Times, NowFashion, T Magazine, @ayasakai Instagram, rodengray.com, Hotel de Crillion, Mirai-chan by Kotori Kawashima, TimeOut.com, Mark Gibson Photography, coupboutique.com, FeathersFashion.com, farfetch.com, JOYCE Hong Kong, WWD, 10 Corso Como Seoul, Tumblr, World Co Ltd Japan. 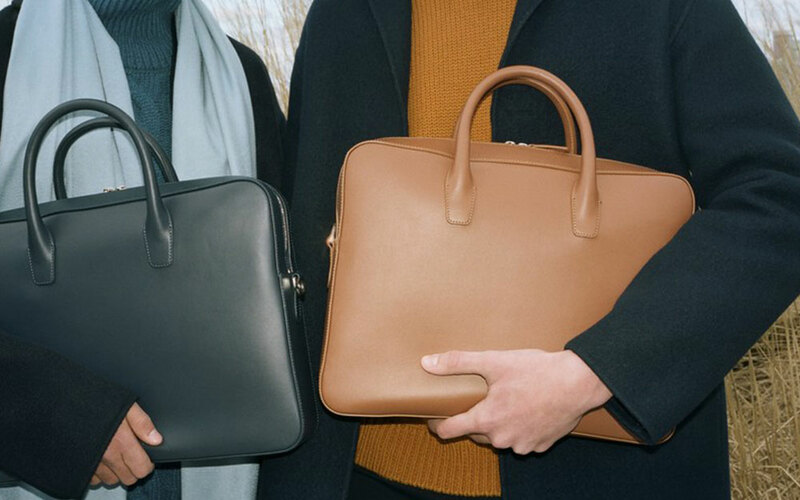 Finally it’s here – Mansur Gavriel Men’s bags! 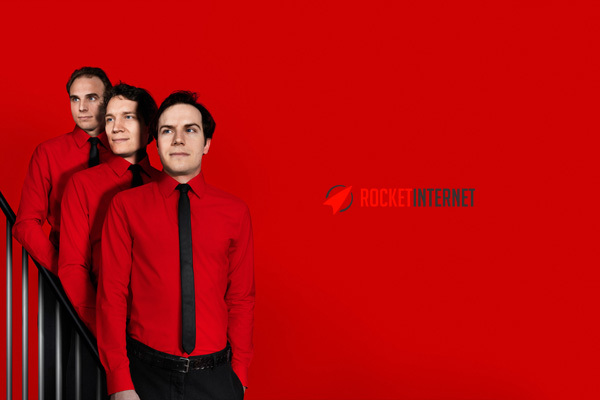 … you can buy! 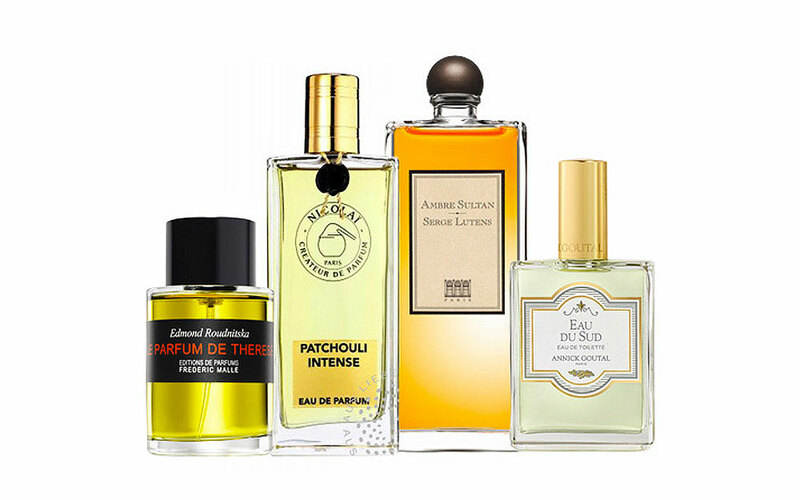 In the exclusive and distanced world of niche perfumes lies the gems you probably never heard of. 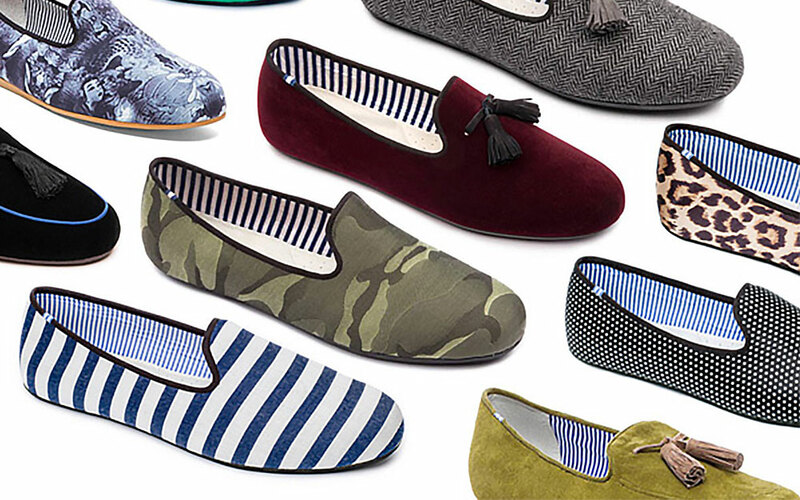 First impression always do the sale – these loafers look pretty darn GOOD, and they stuck in my heart ever since we met. Listen to your mother because they’re taking over the world.